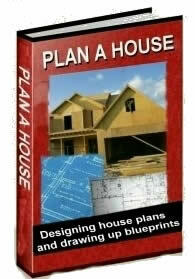 Plan a house shows how to draw up your own floor plans. It offers many tips and tricks on how to plan an efficient and beautiful home. Basic plans are first drawn on notebook grid paper, but then the plans can be converted to a program like Microsoft Publisher so they can be printed out as house blueprints. This E book will show you how to do all this. 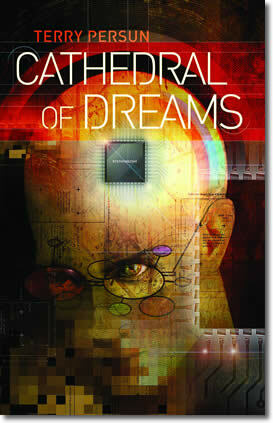 Cathedral of Dreams is a compelling tale of a dystopian future and personal heroism. In Newcity, everyone is content. Bad feelings are not allowed, because your monitoring chip will alert the police to bring you in for treatment. Getting better is mandatory. Unchecked emotions made the world outside Newcity dangerous, unruly, and violent. At least that’s the official story in Newcity. Keith knows something is wrong. Strange visions lead him to become one of the few who escapes Newcity. He fi nds freedom and companionship outside, but pressure building to revolt against the city’s insidious regime of social control. Leadership is thrust upon him, with only his visions for guidance, only a small band of friends for support – and the fates of both Newcity and the outside world at stake.